From skyscrapers to mountaintops! 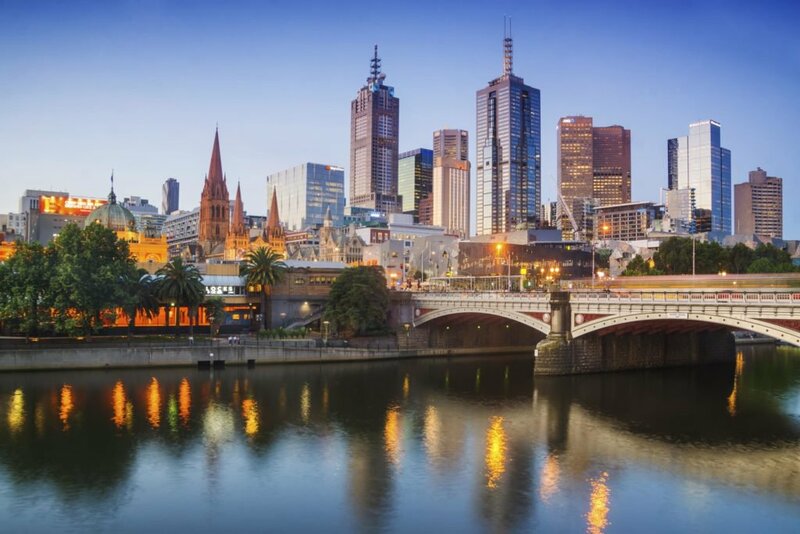 On this tour students will explore metropolitan Melbourne and immerse themselves in its vibrant culture, before enjoying a 1-day excursion to Mt Buller where they’ll be introduced to an exciting alpine environment as they take to the slopes! Old Melbourne Gaol Your tour begins with a guided tour of the Old Melbourne Gaol. Ask us about the educational programs available! Parliament House Enjoy a 1 hour guided tour of Parliament House. Educational programs including student role plays can be additionally incorporated. Melbourne Cricket Ground Enjoy a guided 1 hour tour of the iconic MCG! There's also time afterwards to visit the National Sports Museum and experience their interactive 'Game-on' gallery! Scienceworks Head to the Scienceworks Museum and explore their interactive exhibits. Ask us about the educational programs we can incorporate into your tour! Eureka Skydeck Take a self-guided tour of the Eureka Skydeck and take in the awe-inspiring views of Melbourne from the highest public vantage point in the Southern Hemisphere! Sealife Today is all about wildlife and begins with a visit to Melbourne's SEALIFE Aquarium. Guided tours and 4D cinema experiences can be added to your tour. On the move Board your coach and make your way to Mt Buller. Upon arrival, collect your lift passes, snow equipment and apparel hire. Thank you for your interest in our WorldStrides Melbourne City and Snow Tour! Please tell us a little more about yourself so we can get you sent to the right place.